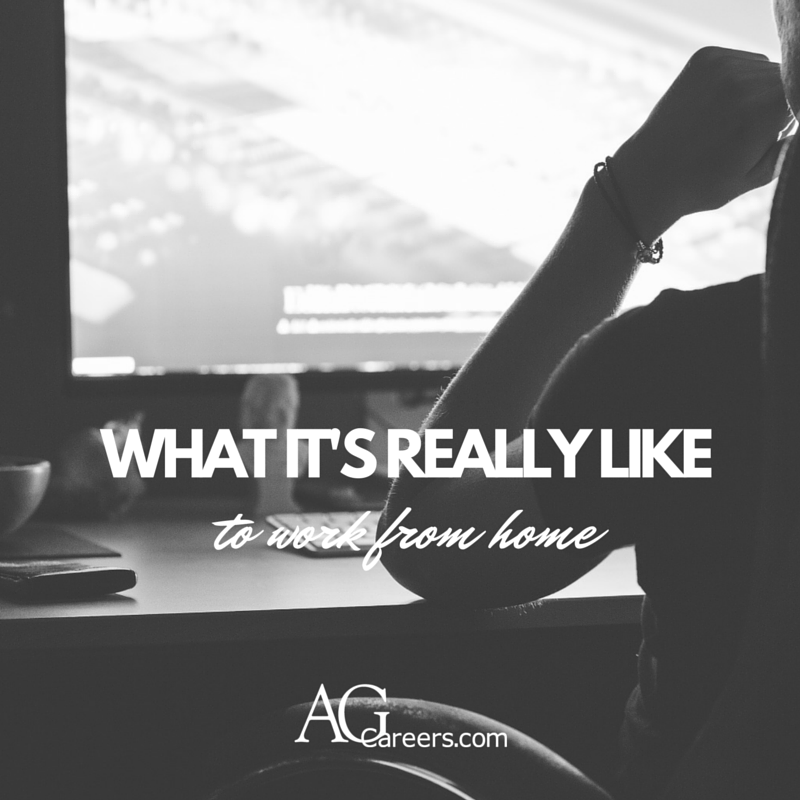 What it’s really like to work from home? Well, for starters it’s 9:06 pm and I’m writing this post. I’m not writing it at 9:06 pm because I spent my eight to five work day, watching movies, cleaning my house, baking cookies or running errands. Insert eye rolling emoticon for people who think that everyone who works from home does those things all day long. I’m writing it at 9:06 pm because I work from home, or I live at work, either way you put it – it’s always accessible for me to be working, and stuff needs to get done! That’s how business works. For those of you reading this who think that statement is my attempt at brown nosing to let my boss know that I’m a dedicated employee, I can assure you that is not the case. To be honest with you, I can produce multiple performance reviews where my boss has told me to stop working after hours so often. 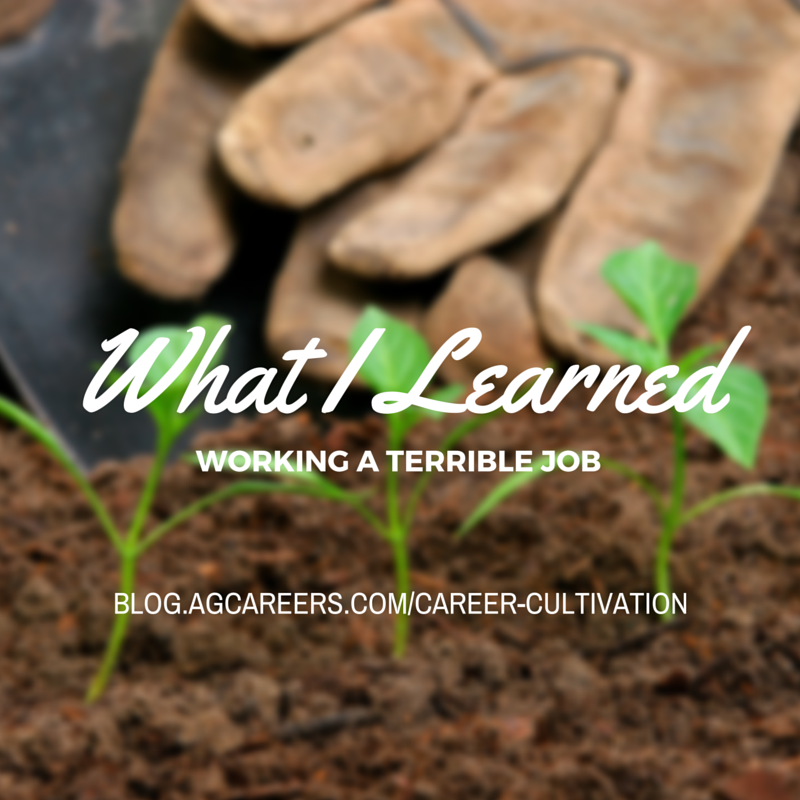 I’ve been with AgCareers.com for nearly twelve years now, way back to 2004, when blogs didn’t even exist. I have years of theoretical, blood, sweat and tears in this company so, I work after hours because I want to finish my projects, be a dependable co-worker, and check things off my to-do list, and contribute to the greater purpose of the company. I’m definitely not a social media expert. 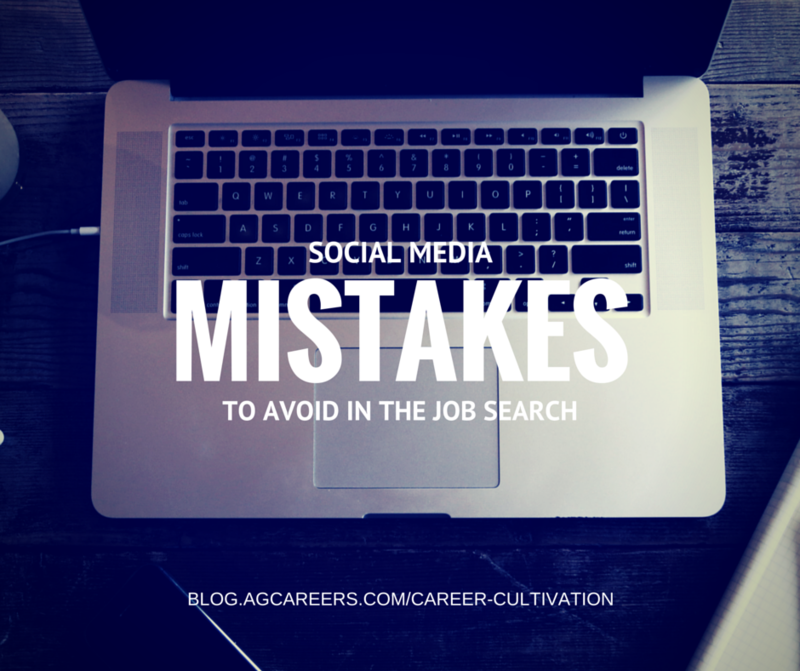 However, in working in the HR industry with AgCareers.com over the past five years, I’ve seen, heard about and experienced many social media mistakes that you won’t want to repeat. Think before you post! “Will I have access to Facebook at work?” asked one candidate in their first interview. Do you think they got a second interview? 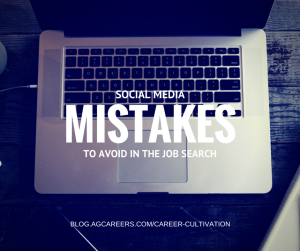 We’ve heard there is no such thing as a dumb question, but unless you are interviewing for a marketing or digital communications role, stay away from comments about social media during interviews. There are many sectors that come to mind when I think of jobs on AgCareers.com. One of the top 5 includes Poultry jobs! 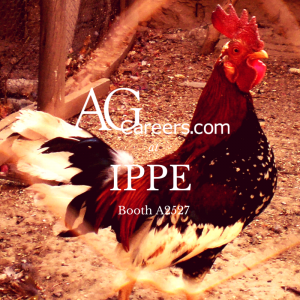 As the International Production & Processing Expo (Formerly known as International Poultry Expo) starts this week it is only fitting to discuss some hot jobs in Poultry that are constantly on AgCareers.com. Poultry jobs have been an increasing trend on AgCareers.com over the years. With many large and small companies posting a variety of jobs, you can see that the poultry industry is more than just working in poultry houses. If you are looking at becoming a Farm Manager, the Poultry industry may be a perfect match for you! Trends show Poultry Farm Managers make almost 20% more than a general Farm Manager. Here are a few of the poultry companies that post and a unique job that they have open currently on AgCareers.com. If you are looking at this blog after they are expired please search by company or keyword “poultry” or go to our poultry jobs page. There is no doubt that many of us have worked or will work at a terrible job at least at one point in our lives. 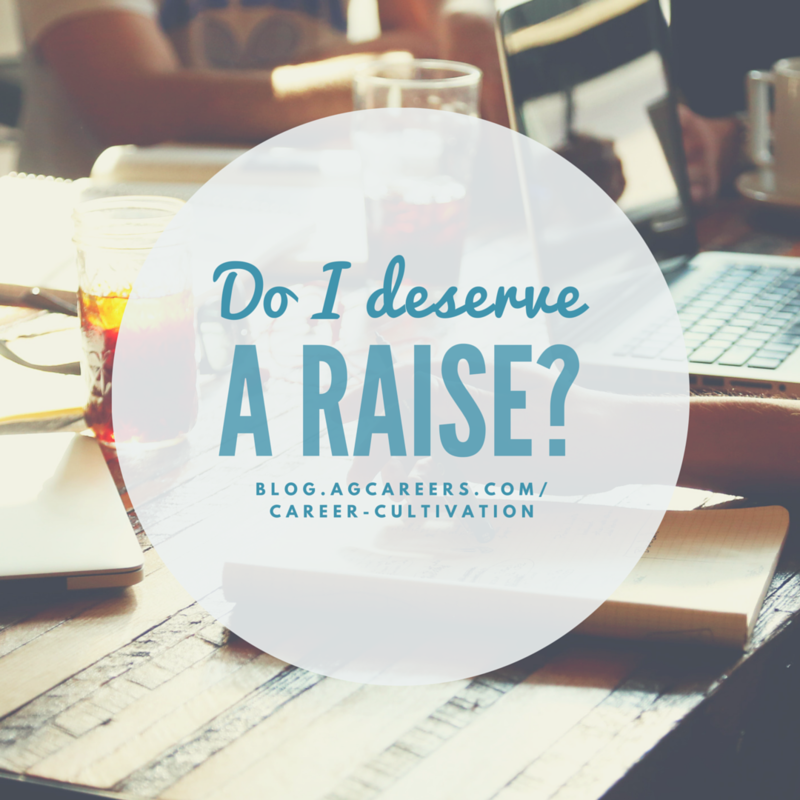 Whether it be a summer job during your high school years, your first job right out of college or even an intermediate job between landing that dream job, we’ve all been there. 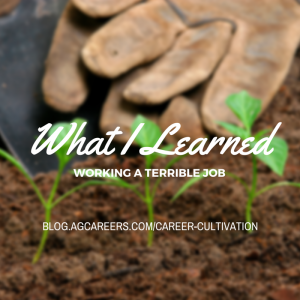 Members of the AgCareers.com team share some of their terrible jobs they have worked and what they learned after going through them. I’ll admit it: I’m pro-friending! I love seeing what’s going on in my coworkers’ lives: how their kids are, what fun things they did over the weekend, funny pictures of their dog, etc. But not everyone is so gung-ho to be your friend on Facebook or follow you on Instagram. And I have to admit, there’s good reason for that. 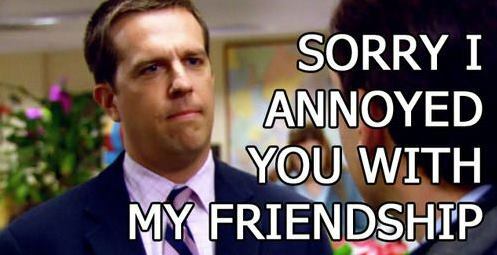 Even if you are good friends with your coworkers at work, think about the other side of yourself that you are letting your coworkers into once you friend them or accept their request to follow. It is especially important among younger generations to have friendships with coworkers (see the infographic below from AgCareers.com’s 2013 Total Rewards Survey), and with their added interest in social media, it may seem natural to want to be friends on Facebook, Twitter or Instagram. But friending coworkers on social media breaks down another wall. Before you hit “accept” on that friend request, weigh the following pro’s and con’s to determine whether or not being friends is in your best interest professionally. Bonjour…! Unfortunately, that’s all the French I will be sharing with you today, because while I’m writing about all the benefits of being bilingual in today’s job market, it is a skill that I don’t currently have. 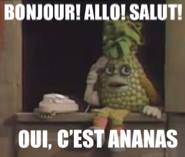 If you were a kid growing up in the ’80s or ’90s in Canada, there is a good chance that you spent some time in class watching the French-speaking pineapple named “Ananas” on Téléfrançais. If you were anything like me, you didn’t pay much attention in your French classes because you didn’t live in Quebec, why would you ever need French? Fast forward to now and I have lost track of the number of times I cursed myself for not meeting the bilingual requirement on job postings. I never thought that bilingualism would be a job requirement, both in agriculture and in an English-speaking province. Here are just a few of the ways you’re benefitting if you have a second language. 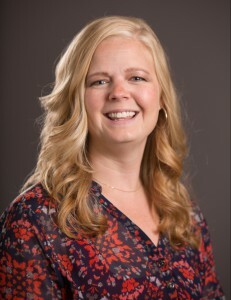 Erika Osmundson serves as AgCareers.com’s Director of Marketing Communications and has been with the company for more than 11 years. 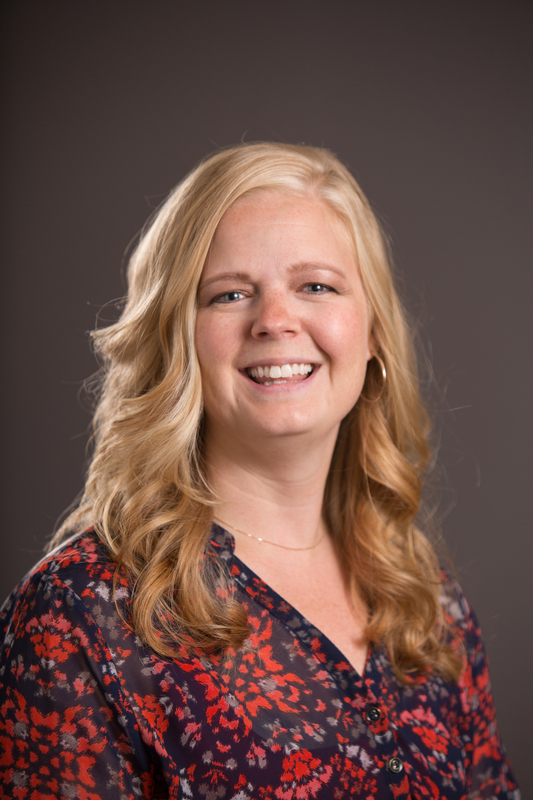 Erika works in the Ames, Iowa office. It’s different on a day-to-day basis. I do a lot of strategic planning, project work, event planning, writing, and leading the marketing team. 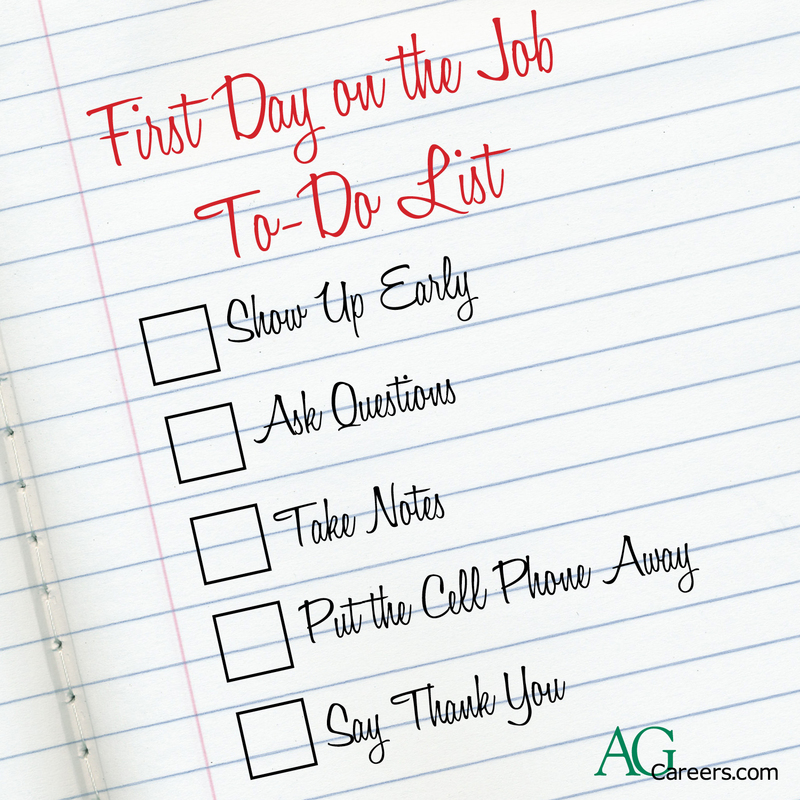 I definitely love the organization’s mission to help people find jobs in agriculture. And I love that my job does have so much variety. It’s very cliché as well, but I like the people that I work with. 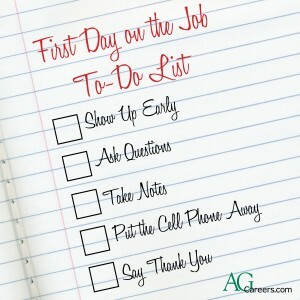 Two things: be open-minded about what types of opportunities you might find on AgCareers.com in that we have a very large variety from logistics and marketing to IT, and make sure you check frequently because we have so many jobs posted every day. 1. Overdress. 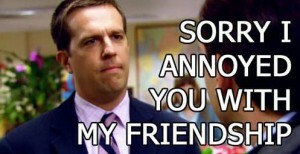 But Just a Little. Your first day on the job can feel a bit like a dance. You’re not sure what you’re in for, so you just need to show up prepared as best you can. I work in an office setting, so even though I was told the dress code was business casual, I showed up in a black blazer and black pants to make a good impression. While I was overdressed slightly, I feel I made it known that I was professional and ready to work. If you work in an outdoor setting, be sure to dress in layers and be prepared for whatever environment you might be working in.